We’ve had a great start to our 2016 creative year with four new prizes awarded to our studio. Houzz.com.au, the world’s largest online community about architecture, interior design, and home improvement awarded Architecture Republic with two of it’s ‘Best of Houzz’ prizes for 2016. One for Service, and the other for Design. We consider our Houzz profile to be our second home on the Internet and use it as a collaborative design tool with almost every one of our clients. 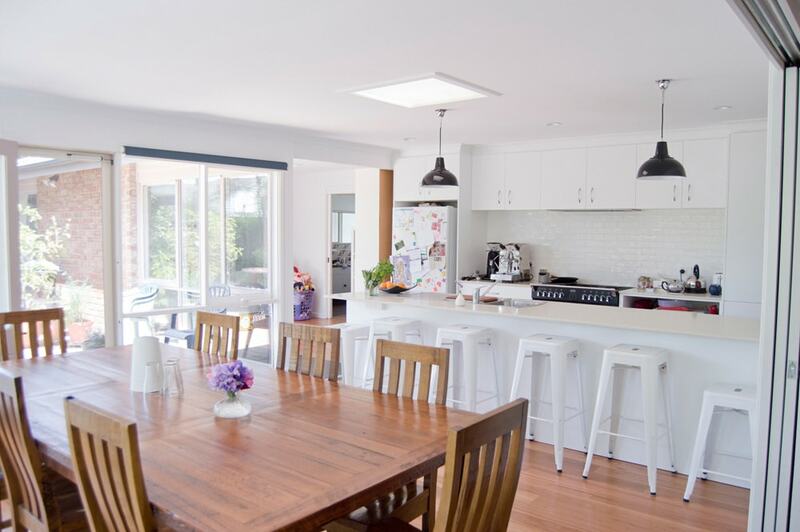 The Houzz Design award is calculated by looking at the most popular portfolio images across houzz.com. One of our projects had several images ranked the highest in our region. The Customer Service award is based on several factors, including the number and quality of recent client reviews. We’d like to thank our clients for their fantastic reviews on our Houzz profile; we’re so glad you had a great experience with us. 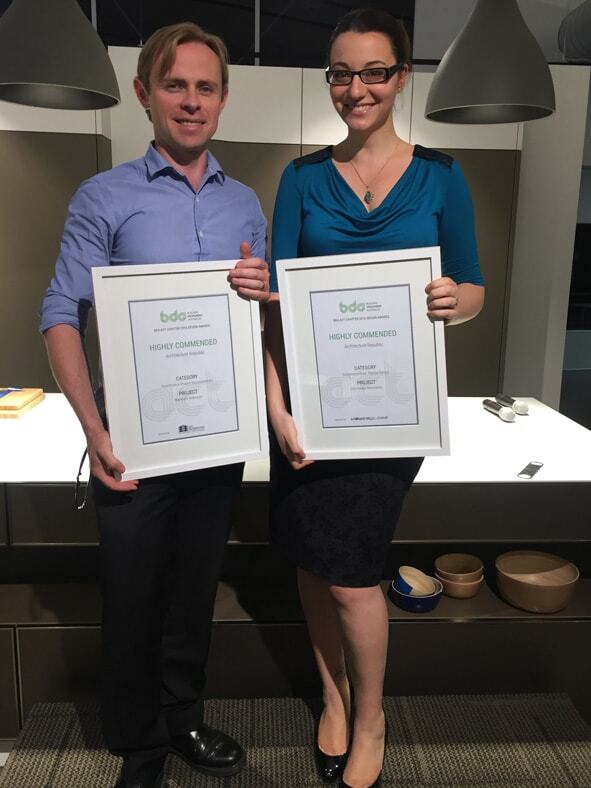 We also received two awards at the inaugural ACT Building Designer’s Awards in Canberra on Wednesday night. We received commendations in the ‘Sustainable/Solar Passive Design’ and the ‘Excellence in Project Documentation’ categories. The awards night, held at the Canberra Southern Innovations Center, aims to recognise local designers and architects for their achievements in residential design. The award categories showcase the skills and attributes of building design professionals. We have been full members of the Building Designer’s Association since 2011 and it has proved to be an invaluable resource for ongoing professional development and networking within the industry. We hope that this is only the beginning for our team in 2016. We’re excited to hit the drawing board with many more amazing projects on the horizon. If you’re interested in working with us in the future, please contact us online. We look forward to hearing from you.